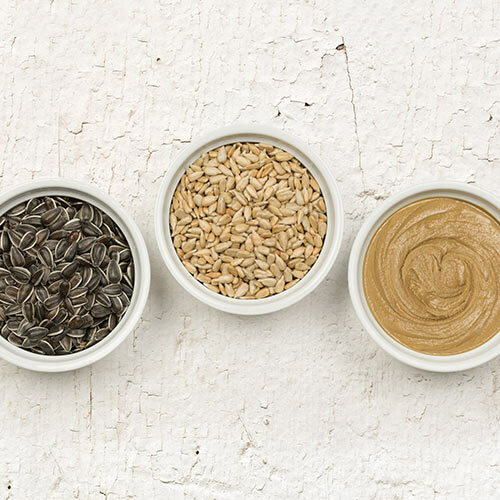 The SunButter App features over 100 delicious peanut and tree nut free recipes made with SunButter Sunflower Butter. 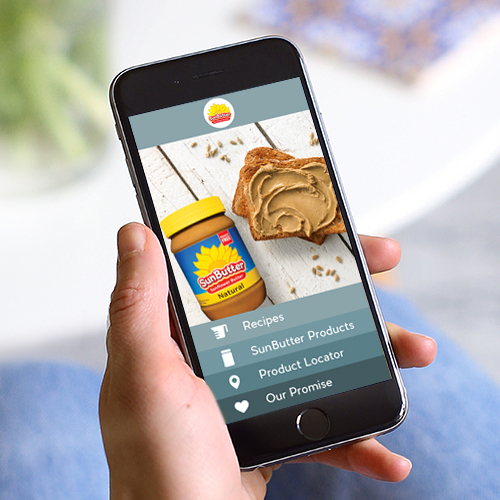 Plus it has product nutritional information, and a product locator to help you find SunButter when you are on the go. This tri-fold brochure is perfect to share with schools, doctors, caregivers, and others who may need more information about SunButter. The brochure includes important facts including allergy and nutrition information. 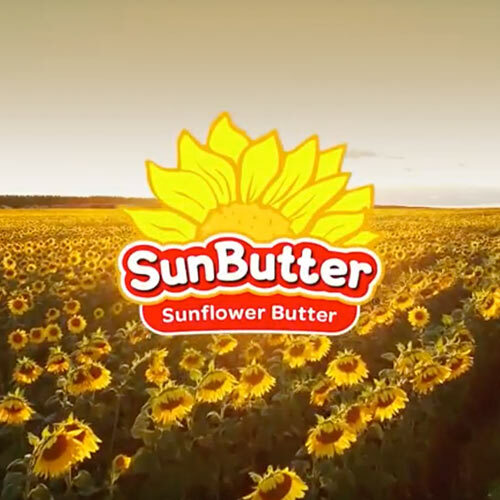 Over 12,000 schools nationwide serve SunButter. 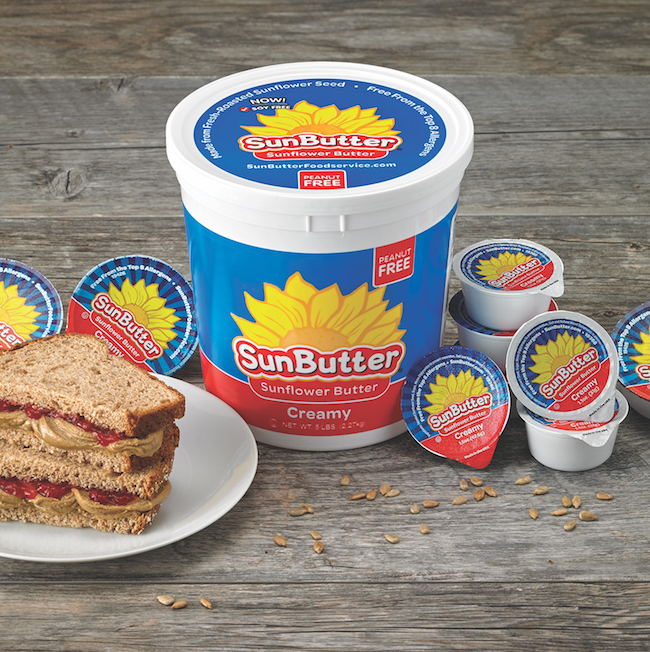 If you would like your school to serve SunButter, we can help with these three easy steps! 1. Print this flyer to share with your school’s foodservice team, your child’s teacher, or school leadership. 2. Tell the school why YOU use SunButter and why you’d like THEM to serve SunButter at your school. 3. Enlist other parents, students, and PTO groups to help. SunButter’s Foodservice website has more information for schools who would like to serve SunButter. 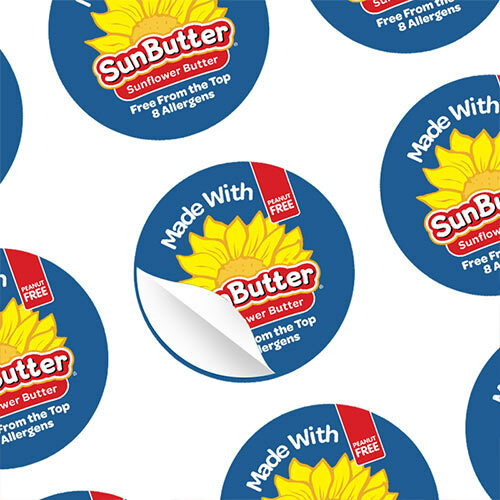 Made with SunButter Stickers – Identify Your Peanut Free SunButter Lunches And Snacks! 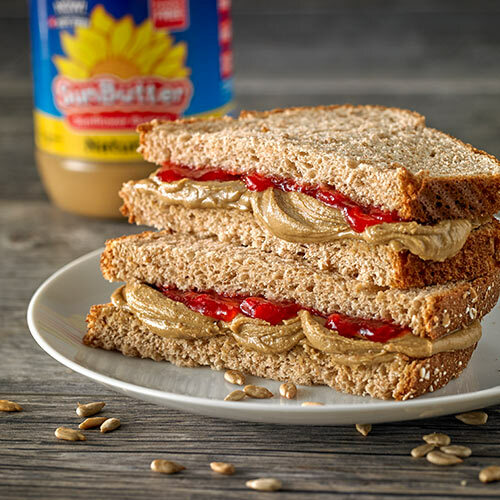 As a subscriber, you’ll get delicious SunButter recipes, school friendly lunch and snack ideas, breaking news, online sweepstakes information, fun facts, coupons, crafts, and more every three months. Click here to sign up! 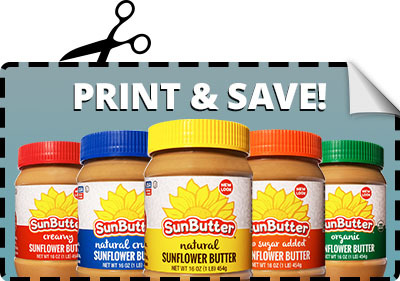 Great savings on delicious peanut-free, school friendly SunButter! We believe our success is the result of our unwavering dedication to quality and safety that begins with selecting the best seeds, conscientious growers, and controlling the process from the seed to the finished product. Fun, how-to videos for delicious SunButter recipes! 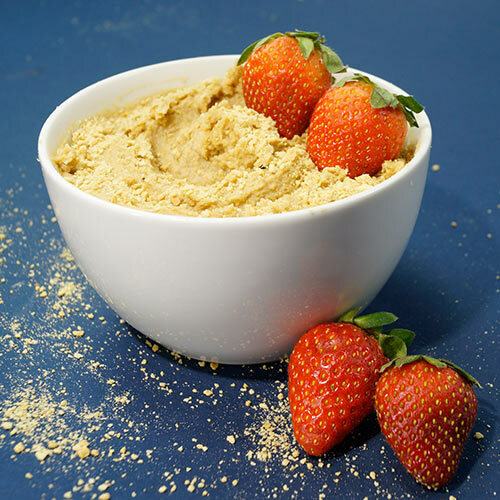 SunButter is dedicated to making a top 8 food allergen free product. Learn more about our commitment.